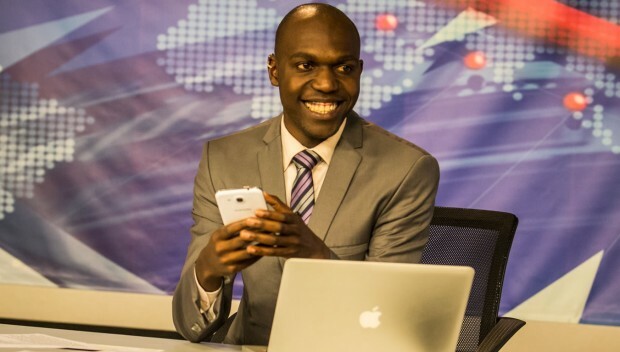 Kenya’s top journalist Larry Madowo who is famous for his NTV’s The Trend TV show recently decided to share a story about his late mother. ‘‘She loved teaching and spoke proudly of many of her former pupils, who had gone on to be more successful than she would ever be. Because of her passion, inspired by the dignity and enthusiasm she brought to the profession, several others in our extended family chose the same path to the classroom. It was an honour to be her son. My sister and I have both had the privilege of studying for degrees and options for higher education far more advanced than my mother ever had. Even combined, our dedication and sacrifice in our respective occupations cannot match hers. It is inconceivable that teachers still face the same challenges that she did when we were growing up.